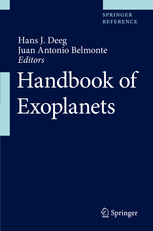 This state-of-the-art reference work includes over 15 sections dealing with all aspects of exoplanets and exobiology research, including historic aspects, the Solar System as a template, objects at the planet-to-star transition, exoplanet detection and characterization with related instrumentation, technology and software tools, planet and planet-system statistics with recent and planned surveys, their atmosphere and formation and evolution processes, habitability and exobiology implications, and outlooks for future exploration and science development, including visionary contributions. Each section has 10-20 contributions written by the top experts in their subject, including both senior researchers as well as young, smart researchers who represent the future of the discipline. The Library and Archives are located in the Abelson Building of the Carnegie Institution's Broad Branch Road campus in Washington, DC. Books and periodicals in the earth and planetary sciences, physics, chemistry, biology, mathematics, and statistics are housed in the Main Library on the 2nd and 3rd floors of the Abelson Building. Current journals and special collections are shelved in the Reading Room. Reference works (encyclopedias, handbooks, atlases, etc. ), laboratory safety information, and writing guides are located in A-208. A separate Astronomy Library in Research Building Room 272 holds materials in stellar/galactic astronomy and exoplanet research. All borrowed library materials must be signed out. Only persons with formal Carnegie Institution affiliation (staff members, post-docs, pre-docs, interns, visiting investigators) are entitled to borrow materials. The honor system is used; please complete a sign-out card for each item you borrow and deposit in one of the boxes provided. When returning materials, place them on the cart next to the copier on the 2nd floor -- please do not reshelve them yourself. Books and maps may be borrowed for extended periods, but are subject to recall at any time. Books marked "Reference Use" may not be taken out of the library, except by special arrangement. Current issues of journals do not circulate. They may be removed from the Reading Room briefly for photocopying, but then must be returned immediately. 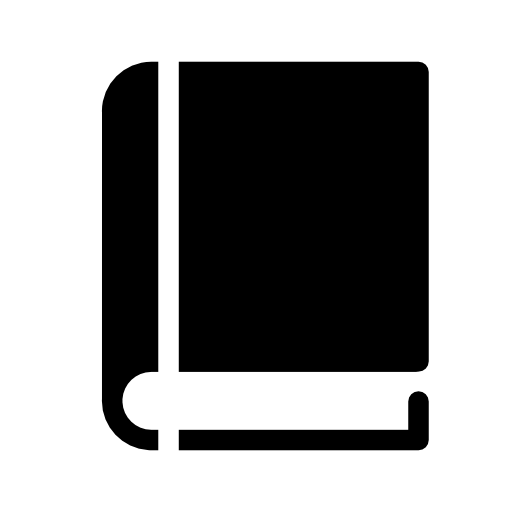 Borrowing of back volumes (bound or unbound) from the periodicals stacks is strongly discouraged; if necessary, however, these older journals may be signed out for a period of one week. The Abelson Collaboration Center (ACC), located in A-208, has advanced audiovisual equipment and may be reserved for group meetings, presentations, classroom instruction, and videoconferencing. Seating capacity is 16-38, depending on the desired configuration. The Reading Room is the original DTM library and dates to 1914, when the Broad Branch Road campus opened. It seats 8-10 comfortably. To reserve either space contact the library staff or the DTM or GL front office.